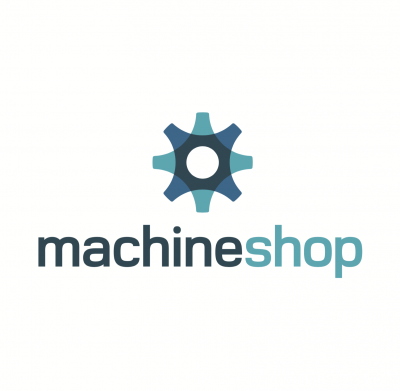 MachineShop is the provider of the DeviceIQ device lifecycle management software service. DeviceIQ dramatically simplifies the deployment, monitoring, and management of smart connected products and is used by their makers and service providers to help manage hundreds of thousands of systems worldwide from communications networks to medical devices, smart building systems and consumer POS products. DeviceIQ provides service and product management organizations with real-time information about the state of field-based systems and the opportunity to remediate problems remotely and even automatically. The software is easily configured to confidently assign access and permissions to different stakeholders in your value chain - a key feature when dealing with third-party service organizations. DeviceIQ also is minimally invasive, acting as a parallel management plane interacting with your native hardware and software systems - you won’t have to change your underlying technology to leverage MachineShop DeviceIQ in your offering. DeviceIQ is also specifically designed to easily integrate with upstream services for workforce management, CRM and product lifecycle management (PLM) platforms.